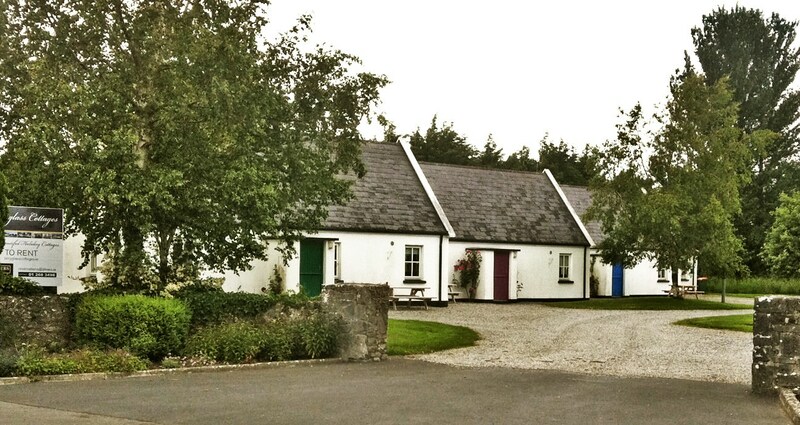 Terryglass Cottages are eight, beautiful, two storey cottages in the heart of the north Tipperary village of Terryglass.Terryglass Cottages are eight, beautiful, two storey cottages in the heart of the north Tipperary village of Terryglass. Almost 1.500 years old, Terryglass was founded on a monastery that is one of the centrepieces of Ireland’s cultural history. Its rich past has laid the foundations for a picturesque village, populated by proud, friendly and accommodating people. Terryglass Cottages themselves are a short walk from the town centre and most amenities are just a few minutes away. Take a stroll down to the marina to absorb the gorgeous sights and sounds of the River Shannon, feed the ducks and swans, or launch a boat to travel the length and breadth of Lough Derg, one of Ireland’s largest lakes. Upon your return, pop in to one of the local pubs or restaurants, to experience what the Irish are most endearingly known for – ur hospitality, or have a quiet evening and make yourself at home in one of our beautiful cottages. Though they sleep up to seven people, Terryglass Cottages are perfect for even a couple’s quiet getaway. Fully furnished with all modern conveniences, our two storey open plan accommodation will be sure to impress. Number 5 is also fully wheelchair accessible, should you require it.